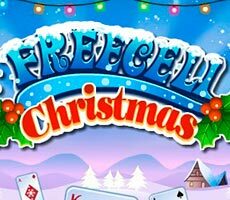 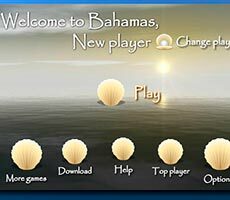 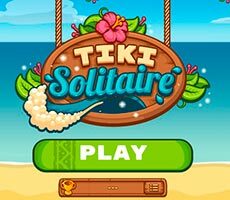 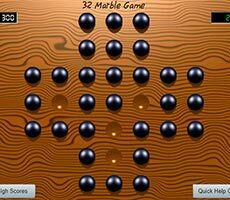 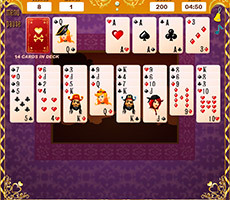 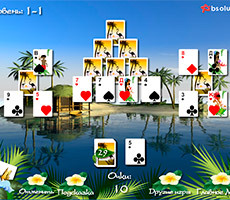 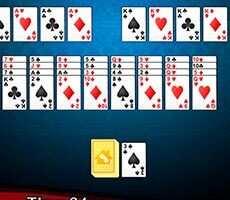 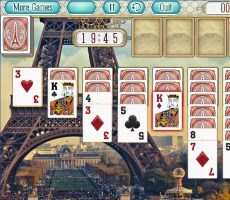 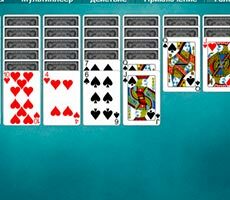 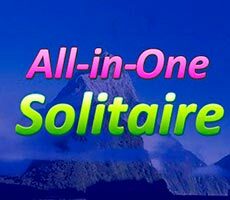 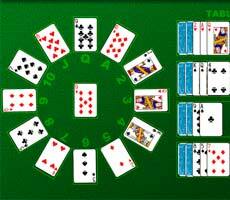 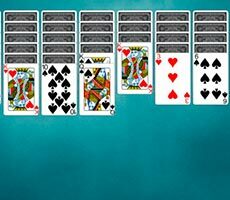 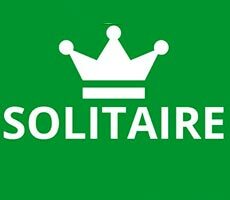 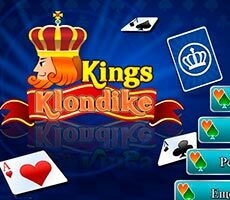 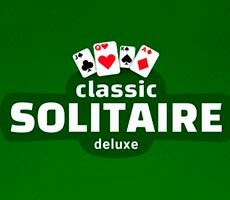 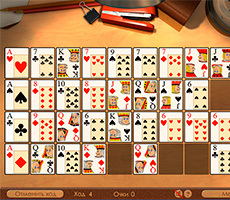 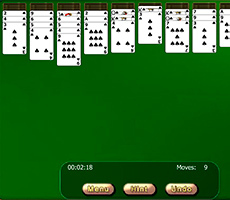 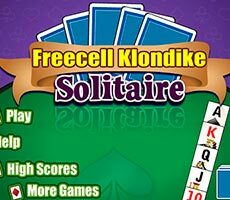 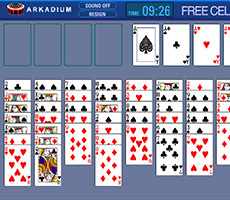 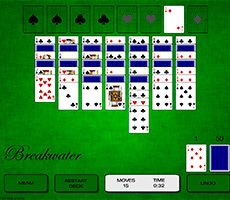 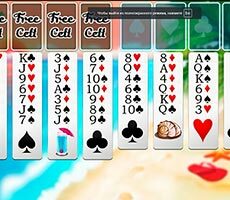 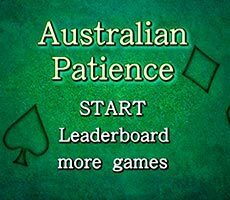 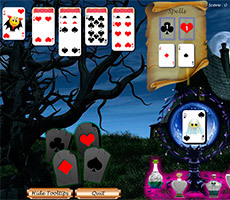 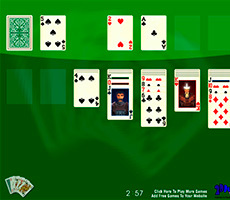 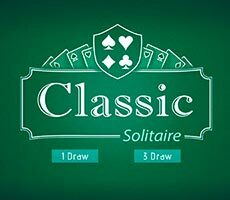 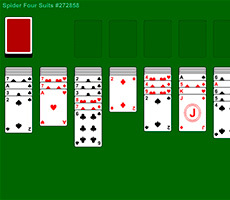 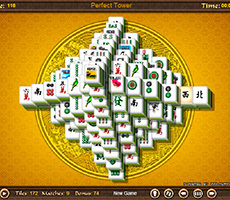 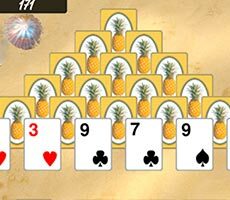 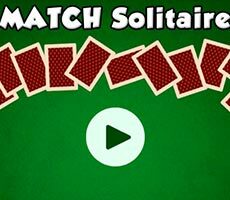 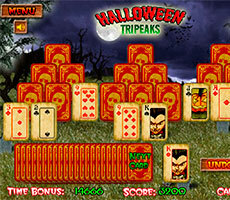 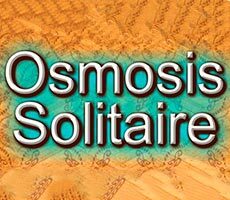 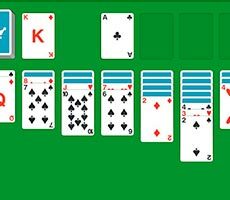 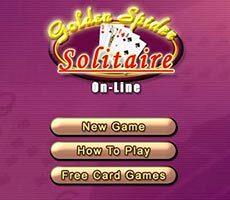 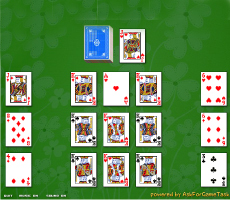 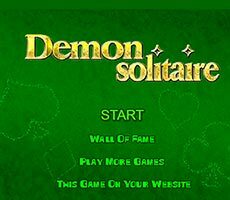 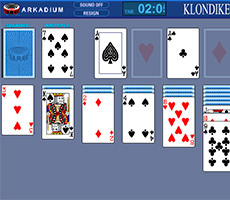 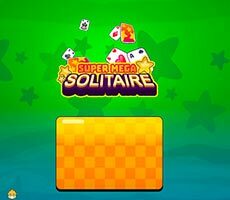 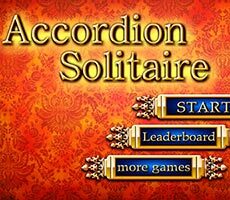 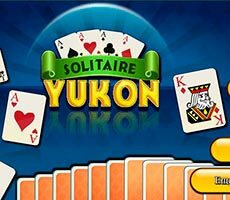 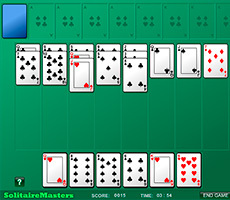 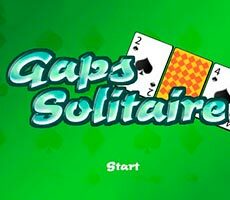 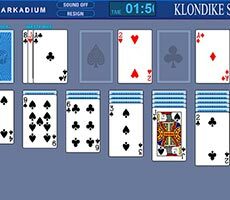 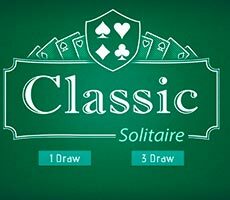 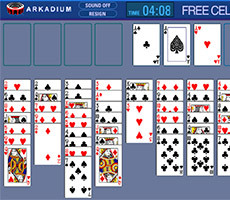 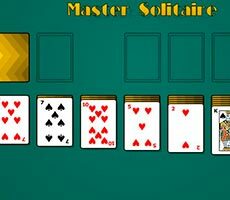 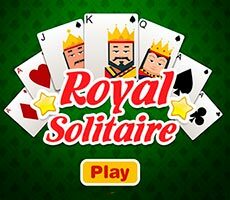 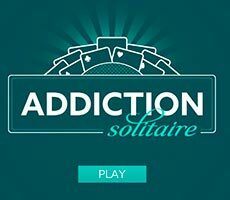 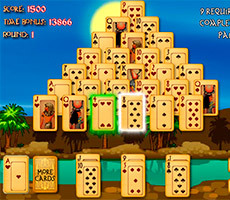 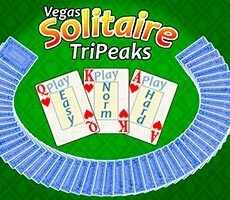 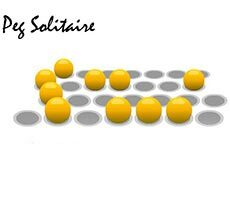 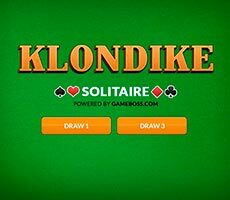 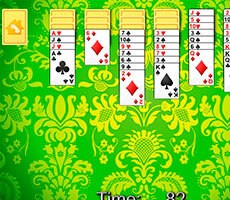 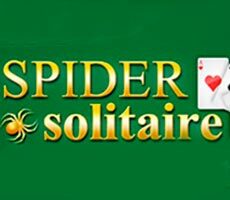 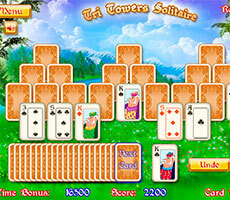 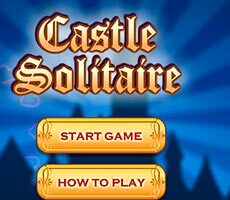 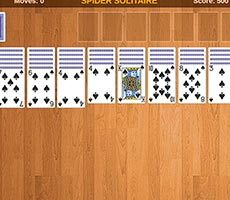 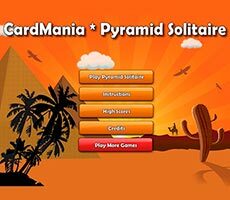 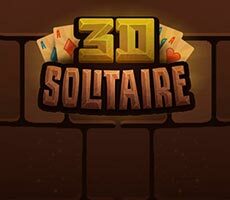 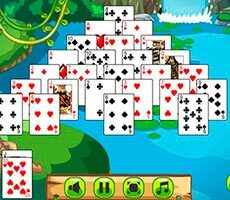 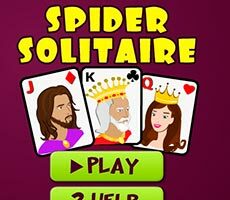 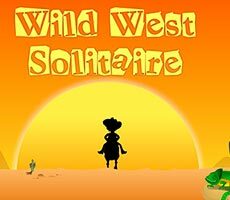 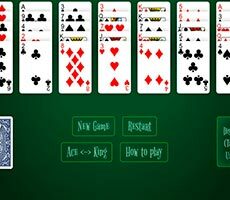 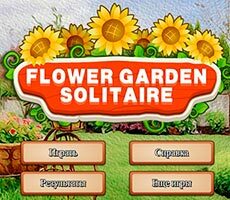 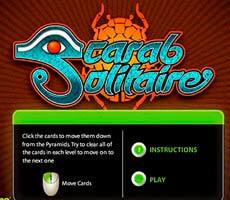 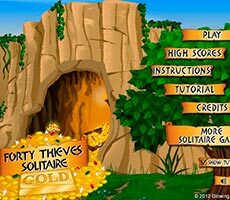 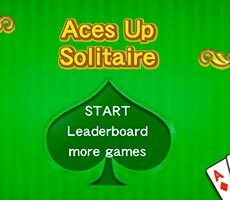 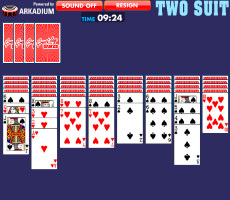 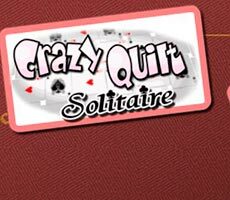 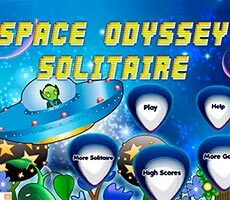 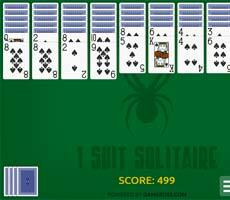 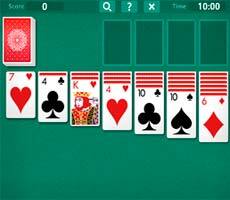 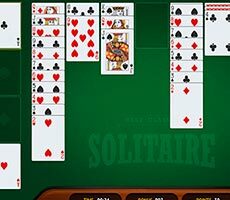 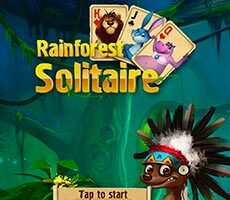 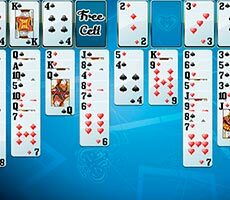 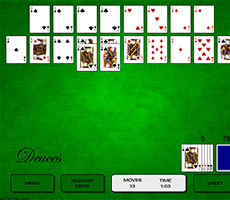 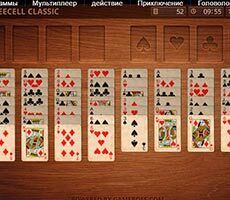 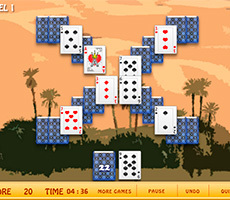 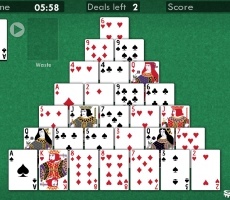 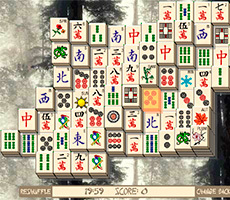 In the «Crazy Quilt Solitaire» game you experience fascinating puzzle game. 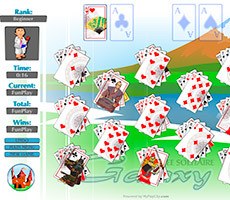 To solve it you have to play cards, choosing complexity level at the beginning. 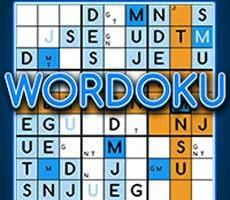 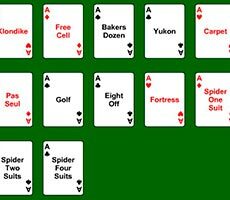 Your task is to collect all decks by suits and put one half in ascending order, and another in decreasing order. 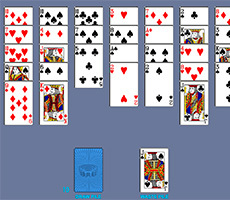 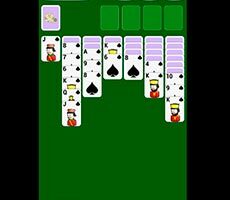 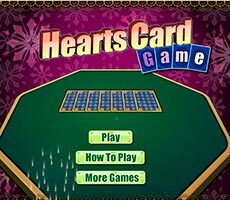 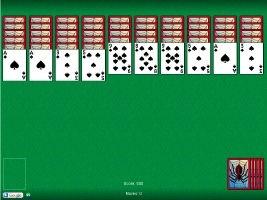 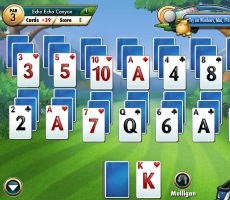 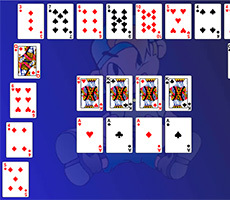 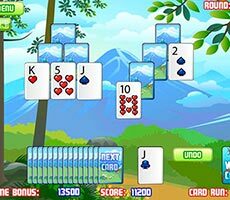 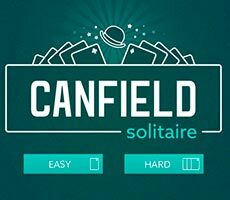 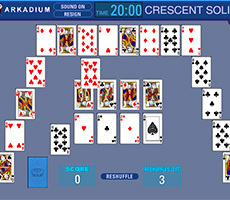 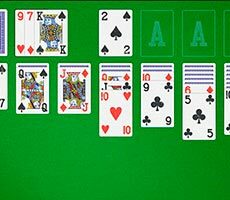 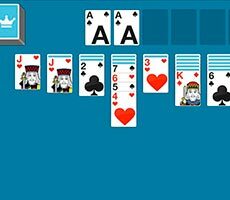 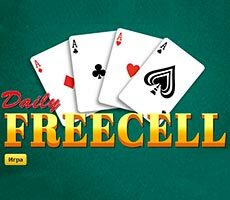 In this case, you can use not only cards that lie on the working surface, but also those that are free from other cards, which means, at the beginning you have access to objects that are located along the edge of the playing field. 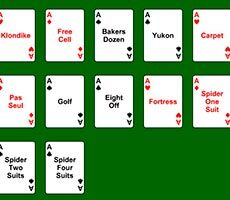 You can shift cards not only to aces and kings, forming the desired sequence, but also stack them up from the general deck. 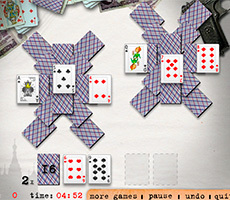 You need to hurry, because the game will end if the bonus points run out.